NextStep announces a partnership with the Atlantic Christian School!  NextStep announces a partnership with Absegami, Cedar Creek, and Oakcrest high schools! Philadelphia Entrepreneur 2 Day Business 🚀 Camp!